Have you ever dreamt of sleeping on a cloud? Our Coronado Plush has your name on it! By placing two 3’’ layers of our Vita Talalay Latex on top of our 6’’ Dunlop Latex support layer, we struck the balance between support and conformability that you’ve been looking for! You no longer have to sacrifice pressure relief and active support for that plush feeling you’re going for, and with the mattress wrapped in our quilted organic cotton and New Zealand Joma wool blend, you don’t have to worry about getting too hot, either! Come in and try them out! 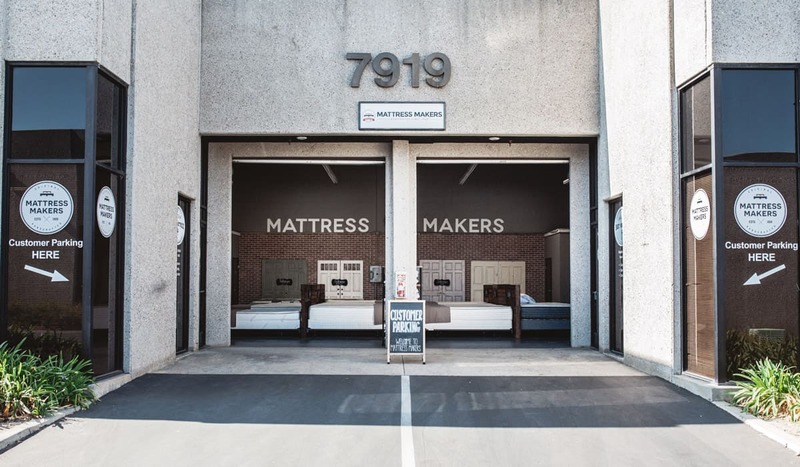 Three generations later at Mattress Makers, we are still family owned and operated by three brothers, Pablo, Gabriel and Samuel. We still pride ourselves on our continued commitment to our grandfather’s original promise as we hold ourselves to the highest of standards as we craft our mattresses with only the finest materials.